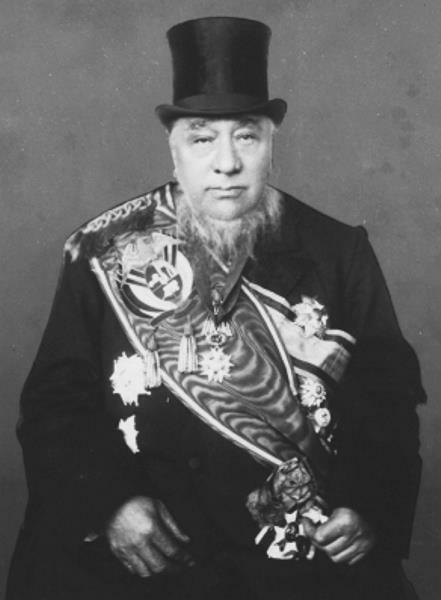 Stephanus Johannes Paulus Kruger ,10 October 1825 – 14 July 1904, better known as Paul Kruger and affectionately known as Uncle Paul (Afrikaans: "Oom Paul") was State President of the South African Republic (Transvaal). He gained international renown as the face of Boer resistance against the British during the South African or Second Boer War (1899–1902). Kruger was born at Bulhoek, on his grandfather's farm, which was approximately 15 km west of the town of Steynsburg and 100 km to the north of Cradock in the Eastern Cape Province, and he grew up on the farm Vaalbank. Among his ancestors were the Khoi woman named Krotoa, and a Danish settler, Pieter van Meerhoff (Peder Jacobsen).He received only three months of formal education, his master being Tielman Roos, but he became knowledgeable from life on the veld. 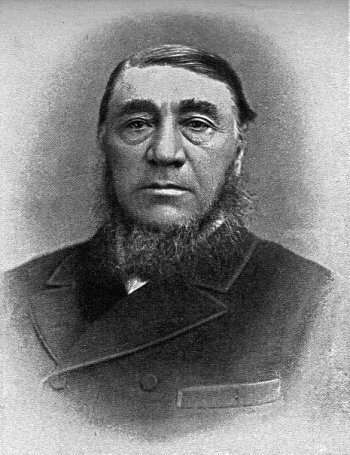 Paul Kruger became proficient in hunting and horse riding. He contributed to the development of guerrilla warfare during the First Boer War. Kruger's father, Casper Kruger, joined the trek party of Hendrik Potgieter when the Great Trek started in 1835.The trekkers crossed the Vaal River in 1838, and at first stayed in the area that is known today as Potchefstroom. Kruger's father later decided to settle in the district now known as Rustenburg. At the age of 16, Kruger was entitled to choose a farm for himself at the foot of the Magaliesberg, where he settled in 1841. Kruger began his military service as a field cornet in the commandos and eventually became Commandant-General of the South African Republic. 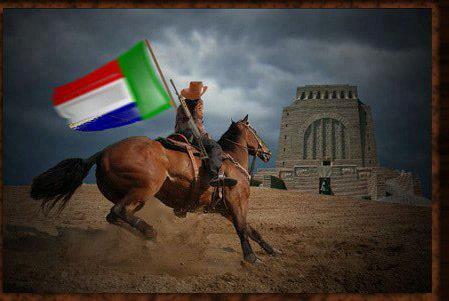 He was appointed member of a commission of the Volksraad, the republican parliament that was to draw up a constitution. People began to take notice of the young man and he played a prominent part in ending the quarrel between the Transvaal leader, Stephanus Schoeman, and M.W. Pretorius. He was present at the Sand River Convention in 1852. In 1873, Kruger resigned as Commandant-General, and for a time he held no office and retired to his farm, Boekenhoutfontein. However, in 1874, he was elected as a member of the Executive Council and shortly after became the Vice-President of the Transvaal. Following the annexation of the Transvaal by Britain in 1877, Kruger became the leader of the resistance movement. During the same year, he visited Britain for the first time as the leader of a deputation. In 1878, he formed part of a second deputation. A highlight of his visit to Europe was when he ascended in a hot air balloon and saw Paris from the air.The First Boer War started in 1880, and the Boer forces were victorious at Majuba in 1881. Once again, Kruger played a critical role in the negotiations with the British, which led to the restoration of the Transvaal's independence under British suzerainty. On 30 December 1880, at the age of 55, Kruger was elected President of the Transvaal. One of his first goals was the revision of the Pretoria Convention of 1881; the agreement between the Boers and the British that ended the First Boer War. In April 1883 he defeated Piet Joubert in the presidential elections. 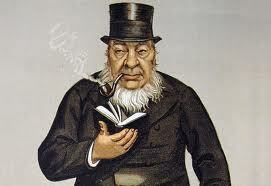 That year he again left for Britain, empowered to negotiate with Lord Derby. Kruger and his companions also visited the Continent, and this became a triumph in countries such as Germany, Belgium, the Netherlands, France and Spain. In the German Empire he attended an imperial banquet at which he was presented to the Emperor, Wilhelm I, and spoke at length with Otto von Bismarck.Kruger went on to win presidential elections in the 1888, 1893 and 1898, each time defeating Joubert. 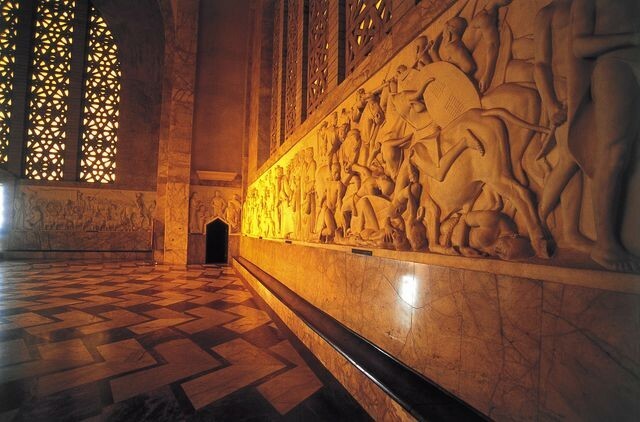 In the Transvaal, things changed rapidly after the discovery of gold on the Witwatersrand. This discovery had far-reaching political repercussions and gave rise to the uitlander (Afrikaans: foreigner) problem, which eventually caused the fall of the Republic. Kruger acknowledged in his memoirs that General Joubert predicted the events that followed afterwards, declaring that instead of rejoicing at the discovery of gold, they should be weeping because it will "cause our land to be soaked in blood".At the end of 1895, the failed Jameson raid took place; Jameson was forced to surrender and was taken to Pretoria to be handed over to his British countrymen for punishment.Joshua Slocum's sailing memoir relates that, calling at Durban in 1897 on his solo round-the-world trip, he was introduced to Kruger, who as an adherent of the Flat Earth theory exclaimed "You don't mean round the world, it is impossible! You mean in the world. Impossible! 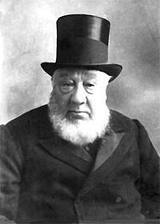 ".In 1898, Kruger was elected President for the fourth and final time. On 11 October 1899, the Second Boer War broke out. On 7 May the following year, Kruger attended the last session of the Volksraad, and he fled Pretoria on 29 May as Lord Roberts was advancing on the town. For weeks he either stayed in a house at Waterval Onder or in his railway carriage at Machadodorp in the then Eastern Transvaal, now Mpumalanga. In October, he left South Africa and fled to Mozambique. There he boarded the Dutch warship Gelderland, sent by Queen Wilhelmina of the Netherlands, which had simply ignored the British naval blockade of South Africa. 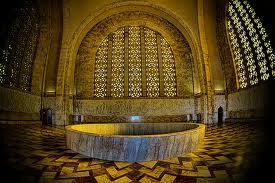 He left his wife, who was ill at the time, and she remained in South Africa where she died on 20 July 1901. Kruger went to Marseille and from there to Paris. On 1 December 1900 he travelled to Germany, but Kaiser Wilhelm II refused to see him. From Germany he went to The Netherlands, where he stayed in rented homes in Hilversum and Utrecht. He also stayed twice in Menton, France (October 1902 to May 1903 and October 1903 to May 1904) before moving to Clarens, Switzerland, where he died on 14 July 1904. His body was embalmed by Prof. Aug Roud and first buried on 26 July 1904 in The Hague, Netherlands. 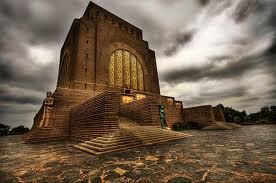 After the British government gave permission he was reburied on 16 December 1904 in the Heroes' Acre of the Church Street cemetery, Pretoria. Kruger was a large squarely built man, with dark brown hair and brown eyes. As he aged, his hair went snowy white. He wore a moustache and full beard when he started to play a role in public life, but in later years a chinstrap beard and no moustache. Martin Meredith cited W. Morcom's statement that he had very oily hair and sunken eyes. He was most often dressed in a black frock coat with a top hat. Never far from his pipe, he was a chain smoker. The image of Kruger in his top hat and frock coat, smoking his pipe was used to great effect in the Anglo-Boer war by British cartoonists. According to legend, he was named Mamelodi'a Tshwane (Tswana: "whistler of the Apies River") by the inhabitants of the surrounding area for his ability to whistle and imitate bird calls. 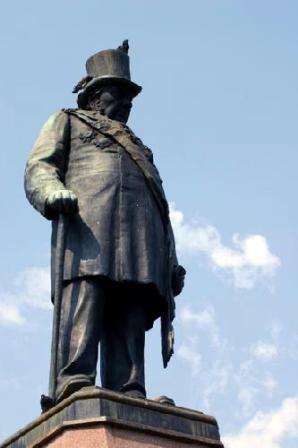 His former Pretoria residence is now the Kruger House Museum.A statue of Paul Kruger in his characteristic formal dress stands in Church Square, Pretoria.The Kruger National Park is named after him, as is the Krugerrand coin, which features his face on the obverse. President Paul Kruger’s farm, Boekenhoutfontein, and the historic buildings, were declared a provincial heritage site in 1971. The South African hotel chain Kedar acquired the property, in partnership with the President Kruger Trust, and the land around the museum has been incorporated into Kedar’s game farm. The main Kruger House is a museum showcasing a wide range of Kruger memorabilia and other items of historical interest.Pipe manufacturers still produce a style named "Oom Paul", the characteristic large-bowled full-bent shape often seen in photographs of Paul Kruger and believed to have been designed especially for him. In 2004 he was voted 27th in the SABC3's Great South Africans poll conducted by the South African Broadcasting Corporation.The Nazis used his biography (Kruger was of German heritage) for one of their anti-British propaganda films: Ohm Krüger (Uncle Krüger), shot by director Hans Steinhoff in 1940–41. The role of Kruger in this movie was played by Emil Jannings.There are streets and squares named after Kruger in Dutch towns and cities. In Amsterdam's Transvaalbuurt where most of the names of the streets and squares are taken from the Boer wars there is a Krugerstraat and a Krugerplein. There are other "Transvaalbuurten" in other Dutch towns and cities. These names were given some years after the Second Boer War. In Ireland, in the early years of the Gaelic Athletic Association a number of clubs were named after opponents of the British. In Tuam, one local club was named after Kruger around 1900, although the name disappeared when the club merged with another Tuam club later that decade. A street in St. Gallen, Switzerland Krügerstrasse was named after Kruger, most likely because he enjoyed a reputation as a freedom fighter in late 19th-century Switzerland. The street was, however renamed in 2009 by the local authority due to Kruger's racist views (typical of his period) about indigenous Africans. The street is now renamed after Swiss author Friedrich Dürrenmatt in 2009. A South African diplomat attended the ceremony for the name change.In the Hague, the Netherlands, a renowned market street is still called, de Paul Krugerlaan. The Jameson Raid alienated many Cape Afrikaners from the British, and united the Transvaal Boers behind President Kruger and his government. It also had the effect of drawing the Transvaal and the Orange Free State (led by President Martinus Theunis Steyn) together in opposition to perceived British imperialism. In 1897, a military pact was concluded between the two republics. 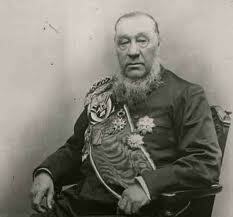 President Paul Kruger proceeded to re-equip the Transvaal army, and imported 37,000 of the latest magazine Mauser rifles, and some 40 to 50 million rounds of ammunition. The best modern European artillery was also purchased.By October 1899 the Transvaal State Artillery had 73 guns, of which 59 were new, including four 155-mm Creusot fortress guns, and 25 37mm Maxim Nordenfeldt guns. The Transvaal army had been transformed; approximately 25,000 men equipped with modern rifles and artillery could mobilise within two weeks. However, President Kruger's victory in the Jameson Raid incident did nothing to resolve the fundamental problem; the impossible dilemma continued, namely how to make concessions to the uitlanders without surrendering the independence of the Transvaal. The failure to gain improved rights for uitlanders became a pretext for war and a justification for a major military buildup in the Cape Colony. The case for war was developed and espoused as far away as the Australian colonies, Several key British colonial leaders favoured annexation of the independent Boer republics. 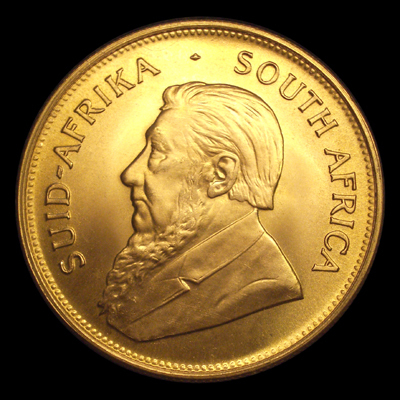 These figures included Cape Colony Governor Sir Alfred Milner, Cape Prime Minister Cecil Rhodes, British Colonial Secretary Joseph Chamberlain, and mining syndicate owners or Randlords (nicknamed the gold bugs), such as Alfred Beit, Barney Barnato, and Lionel Phillips. Confident that the Boers would be quickly defeated, they planned and organised a short war, citing the uitlanders' grievances as the motivation for the conflict. Such views were far from those of the British government, and from those in the army. To most sensible observers, army reform had been a matter of pressing concern from the 1870s, constantly put off because the British public did not want the expense of a larger, more professional army, and because a large home army was not politically welcome. 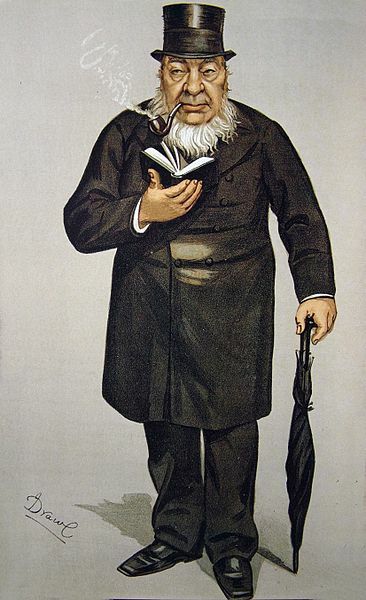 Lord Salisbury, the Prime Minister, had had to explain to a surprised Queen Victoria that: 'We have no army capable of meeting even a second-class Continental Power.